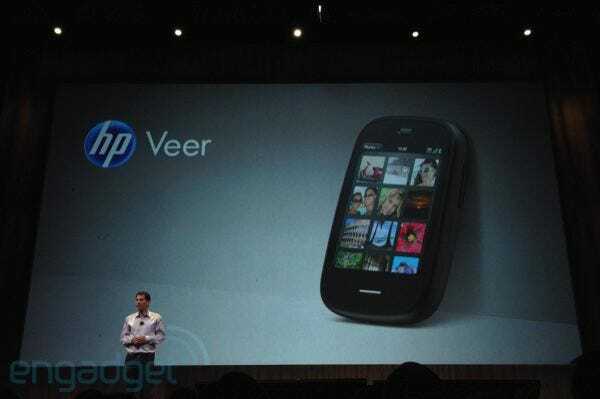 HP just took the wraps off two new Palm smartphones, the Veer and the Pre3.The Veer’s big claim to fame is that it’s tiny, as small as a credit card, says Palm chief Jon Rubinstein. We’re not sure that’s such a great thing. Who wants a tiny phone? The Pre3 is a more powerful phone for business users and people that want more. Sounds like it’s just an update to the Pre 2. For more head over to our live blog of HP’s event.